Deep healing wisdom is always contemporary says Victor Demko, Founding Director of The Center for Healing Arts. A member based healing arts center that delivers an exclusive DVD encounter with a carefully selected healing arts practitioner to people's homes every other month. Members are encouraged to watch and share each DVD with friends to make their wellness journey both enjoyable and meaningful. "Humanity continues to evolve and people want and need access to holistic practices and wisdom as never before. The body, mind, spirit, connection needs continual nurturing and support," notes Mr. Demko who is also the film making director of the series and who has himself studied and meditated with Sufi meditation master Pir Vilayat Inayat Khan and the Dali Lama. "Themes are already emerging out of the series. The use of breath and sound, energy, prayer and attitude, as healing tools, each healing arts modality puts more or less emphasis on these areas and uses them in different ways, yet it's remarkable to be brought to a place of greater understanding by seeing the vastness of use of some of these fundamental principles and how they might apply to any individual person" says Mr. Demko. By exposure to a wide range of holistic health modalities, individuals will feel supported in finding the path that is best for them. "Some times we just need a blessing for our wellness journey and that's what each of our guest practitioners offers," notes Mr. Demko. Those who either aren't sure where to go and those who want in depth exposure for their own healing, may find the wide range of DVD offerings, anchored in the great holistic health traditions, will make for an interesting get together and sharing time with friends, both in the watching and in the dialogue the viewing hopes to inspire. "Wellness is a journey, a process we are always going through, it's important to have support tools on hand for our own, our family and friend's wellness journey". The web center has a member's forum where members will also be able to interact with each other, share views, and make new friends. For each person that will be different. That's why it's most beneficial to have a very wide exposure to different types of practitioners and holistic health practices. The long shelf life of each fully chaptered DVD can be reached for any time. Making it easy and enjoyable to share scenes now or find topic information later. To receive this exclusive DVD series, visit http://www.thecenterforhealingarts.com to become a member for only $24 every other month. Members also have full access to the member's only forum. Sample clips are also available at the site. 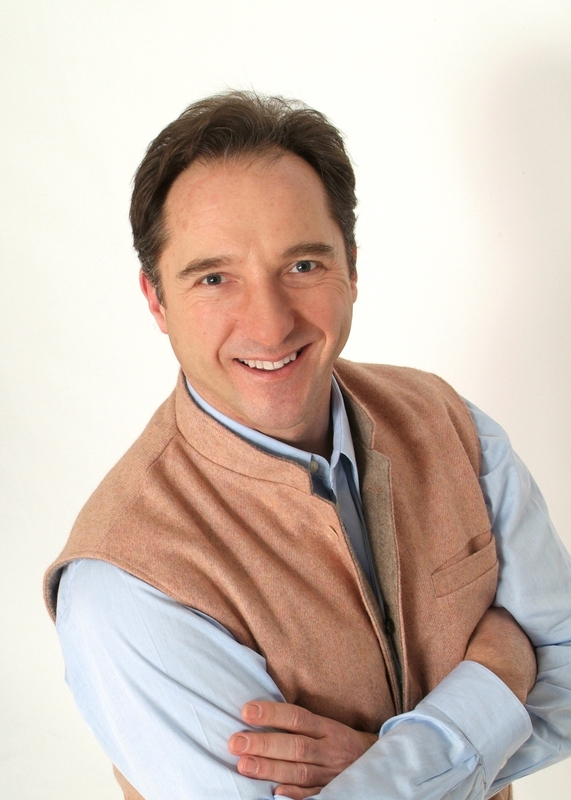 Our goal is to be a safe and trusted resource.Victor Demko is the Founding Director of The Center for Healing Arts. Have you ever wanted to go to the Himalayas to learn about wellness?Swami Sundaranand is brought to members of The Center For Healing Arts' home on DVD. Each DVD is full chaptered for easy referenceSharing the DVDs with friends offers the opportunity for social interaction.